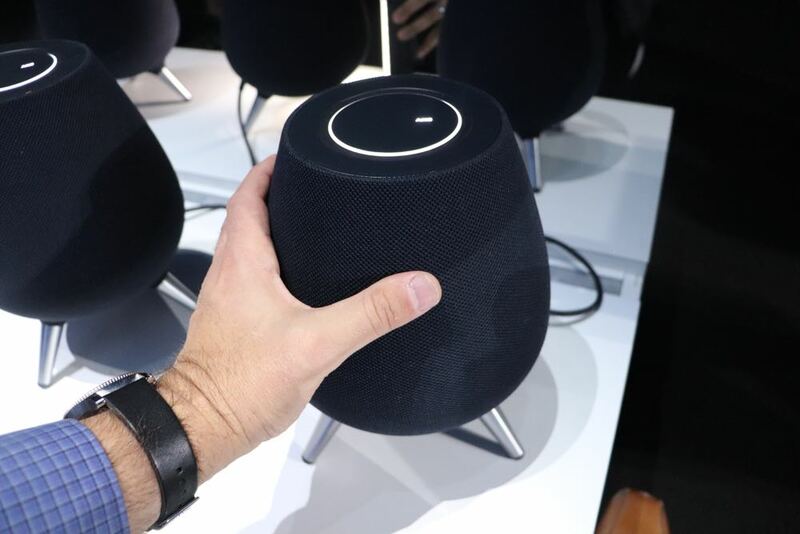 Samsung has entered the smart speaker market with a new device called Galaxy Home which was unveiled at the company’s Unpacked event in New York today. 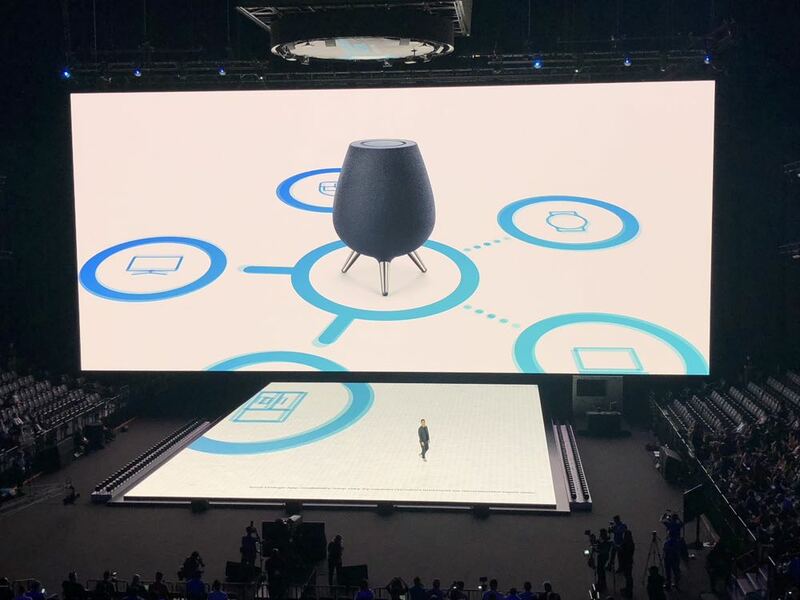 Following the launch of the new flagship Galaxy Note 9 smartphone, Samsung surprised the audience with the Galaxy Home smart speaker which will take on other high-end products like Apple’s HomePod and Google Max. 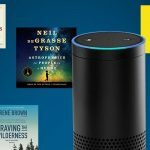 The speaker will be powered by Bixby, Samsung’s smart assistant, and will go head-to-head with Amazon Alexa and Google Assistant. The Galaxy Home speaker has an unusual design with three short metal legs supporting the vase-shaped speaker. 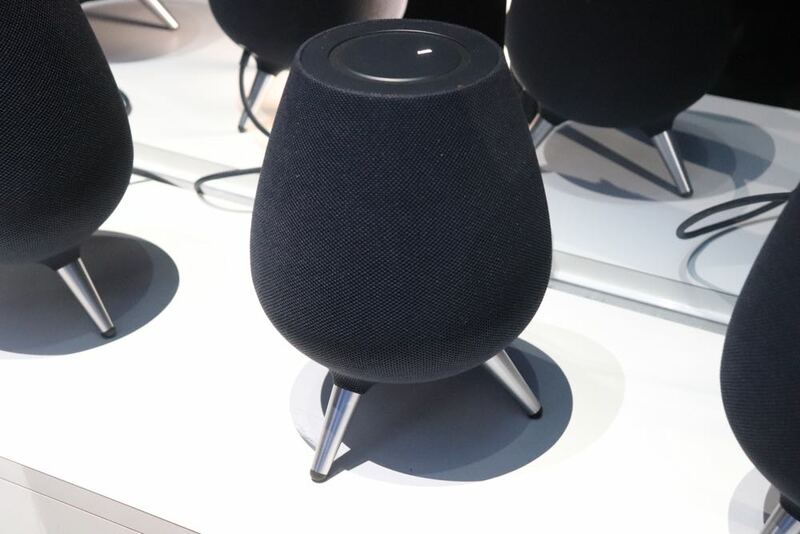 Perfected at Samsung’s audio labs in Los Angeles, Galaxy Home has six speakers and a subwoofer along with eight far-field microphones to detect when a person is speaking. 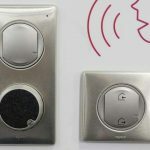 Also on board is a feature called Sound Steer which can direct the music towards the person sitting in the room. The speaker has been tuned by AKG – a division of the Samsung-owned Harman Kardon. 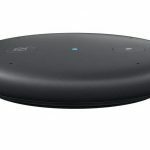 Galaxy Home will definitely be released in Australia but pricing and a release date have yet to be announced. 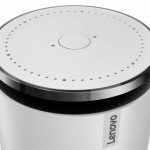 It will be interesting to see where Galaxy Home will fit in an already crowded smart speaker market. 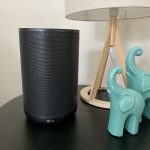 Powered by Bixby, the Samsung speaker will go up against other companies with established smart assistants – Apple with Siri, Amazon with Alexa and Google Assistant. 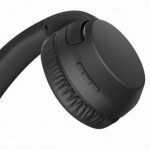 Samsung announced a partnership with Spotify which means users can play their music through Galaxy Home and control playback with their voice. The advantage for Samsung is that it already has numerous products in our home including a television in 50 per set of Australian homes. And with the SmartThings app also uniting devices in our homes, we expect Galaxy Home to easily integrate with existing products. Samsung will release more information in the coming weeks.